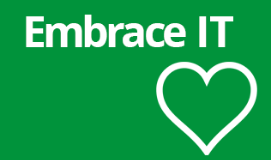 Embrace IT - A technology partner to power your business. 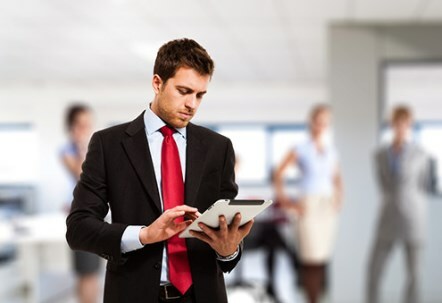 OCM has been providing technology solutions to businesses for many years. We recognise that smaller organisations need IT solutions that help them grow their business without the complexity of complex contracts or having in-house IT expertise. Simply, OCM become your IT team and we provide you with everything you need to operate, and market your business. Embrace IT is specifically designed to provide start-up, micro and small businesses with IT support and the IT tools you need. No long contract, just a simple monthly payment and you know you have the best technology tools and partner to help you everyday.